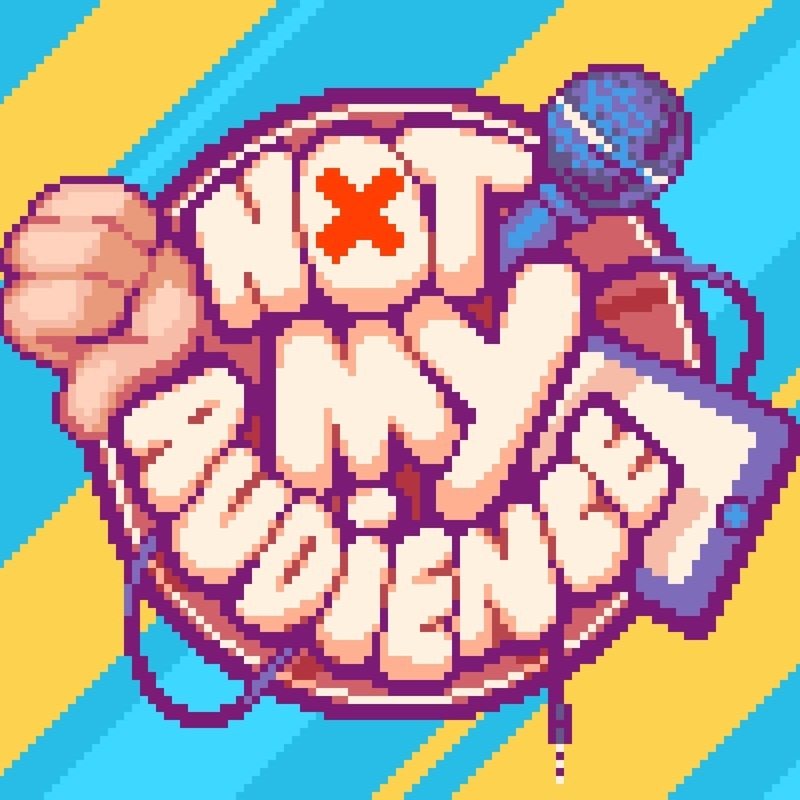 Not My Audience! The stand up gameshow where you're in control! 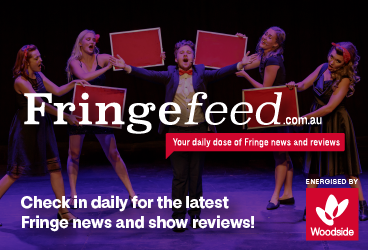 The irreverent and hilarious smash-hit gameshow makes its Australian debut direct from the Edinburgh Fringe. Take the silly survey through our exclusive app: comedy gold or utter crap? Three top international stand-up comedians compete to impress with tailor-made routines about what they learn from the night's audience from live survey data! With a limited run of only five shows, book early for the ultimate finale to the Fringe!